A very private community, giving you the peace and solitude you deserve. 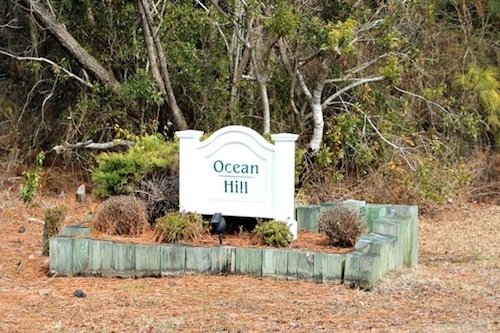 Ocean Hills features beautiful, wide beaches, windswept sand dunes and large homes, many with private pools and a variety of amenities. Corolla Classic offers vacation home rentals in Ocean Hill ranging in size from 5 bedrooms to 9 bedrooms.